ABC news- Watching the Spirit Communications Park post-game fireworks from hospital room windows has become a highlight for sick and injured children at Palmetto Health Children’s Hospital. When the Fireflies heard about the nightly fireworks-viewing ritual, they made plans to bring the team to visit the young children and their families. “We are excited that our children will get a chance to meet the Fireflies,” said Palmetto Health Children’s Hospital Child Life Manager Christy Fink. 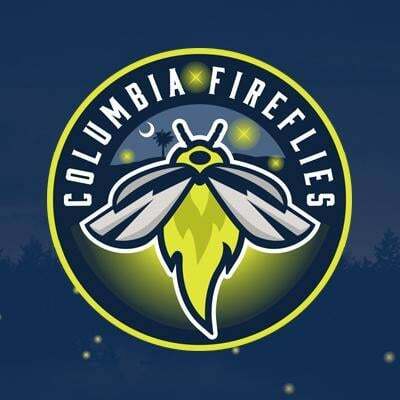 Columbia Fireflies Minor League Baseball players and their mascot, Mason, will sign autographs and visit their newest fans from 10:00 a.m until 11:30 a.m this morning.